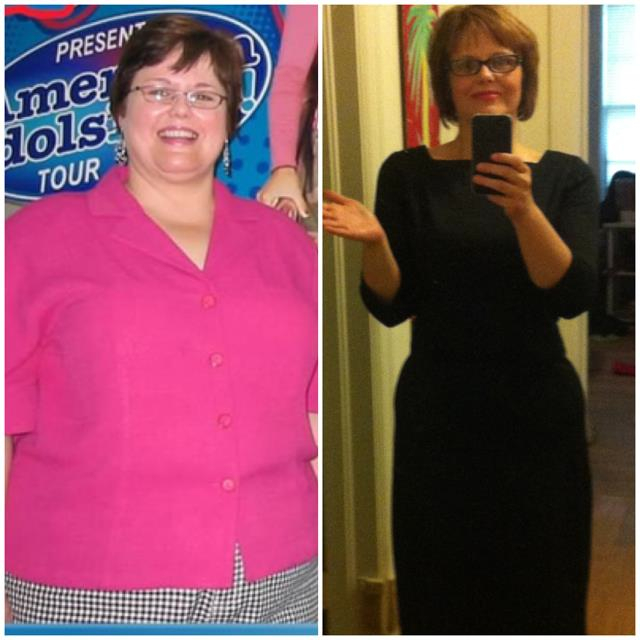 In the last 18 months, I’ve lost nearly 100 lbs. with regular exercise and clean eating. While it was hard to give up processed and fast foods, I’ve found plenty of new, healthier favorites in cookbooks from the Richland County Public Library. There were times I spent an afternoon at the Cooper Branch looking at cookbooks and copying recipes. Two of my favorite cookbooks turned out to be “Martha Stewart’s Power Foods: 150 Delicious Recipes with the 38 Healthiest Ingredients” and “Alicia Silverstone’s The Kind Diet: A Simple Guide to Feeling Great, Losing Weight and Saving the Planet”. Thanks, my RCPL, for helping me transform my health! The photo that receives the most “likes” by 5 p.m. this Saturday, July 14 wins a prize pack, with items donated by the Friends of RCPL. To submit your vote for Every Woman blogger Mary Pat, please visit https://www.facebook.com/photo.php?fbid=10150906486290064&set=a.10150895585405064.399378.15311140063&type=1&theater&notif_t=photo_comment. From all of us here at Lexington Medical Center and the Every Woman blog – congratulations to Mary Pat on her nearly 100 lb. weightloss! This entry was posted in Activities, Columbia, Famously Hot, Lexington, Lexington Medical Center, Mary Pat Baldauf, Midlands, Women and tagged Alicia Silverstone, Columbia, columbia sc, cooking, every woman blog, Famously Hot, food, hospital blog, Lexington, lexington medical center., lexington sc, Lexington Women, lmc, LMC every woman blogger, Martha Stewart, Midlands, Midlands Women, photo contest, Richland County Public Library, South Carolina, South Carolina Women, summer photo contest, weight loss, Women, women's blog, women's hospital blog by Ashley Andrews. Bookmark the permalink.